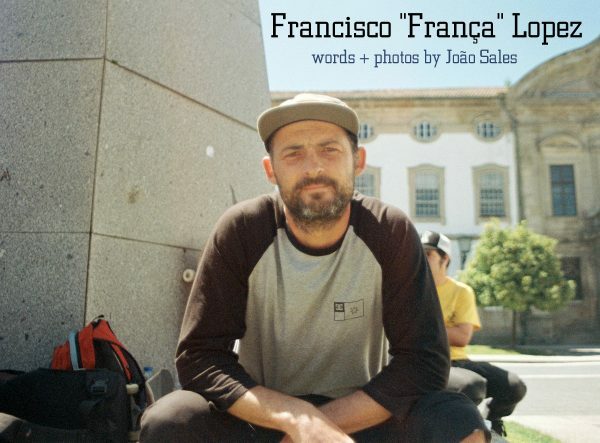 One of the leading names in Portugal is Francisco “França” Lopez. 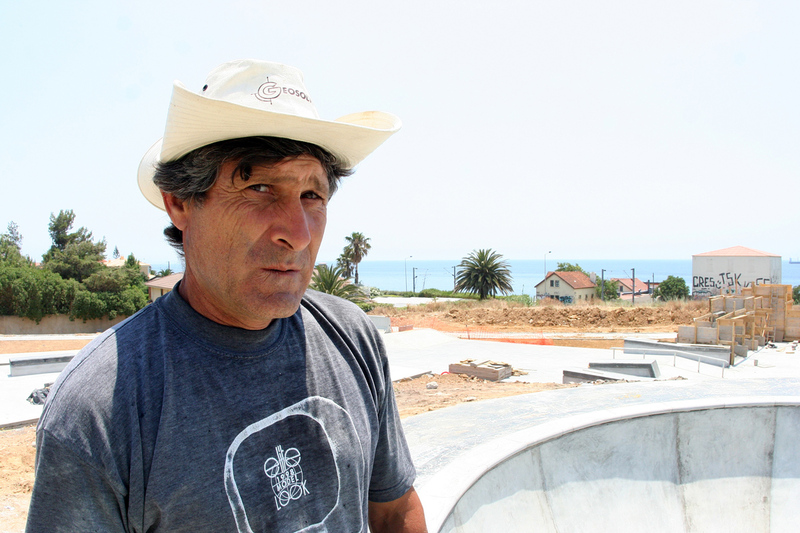 With over a quarter century with a skateboard under his feet, father of a kid who already has amazing skateboarding in his veins, team manager of the Portuguese DC Shoes, and the architect skater with more skate parks designed in Portugal than any other is now facing one of the biggest challenges of his career: create a company to build skate parks, starting at Parque das Gerações. 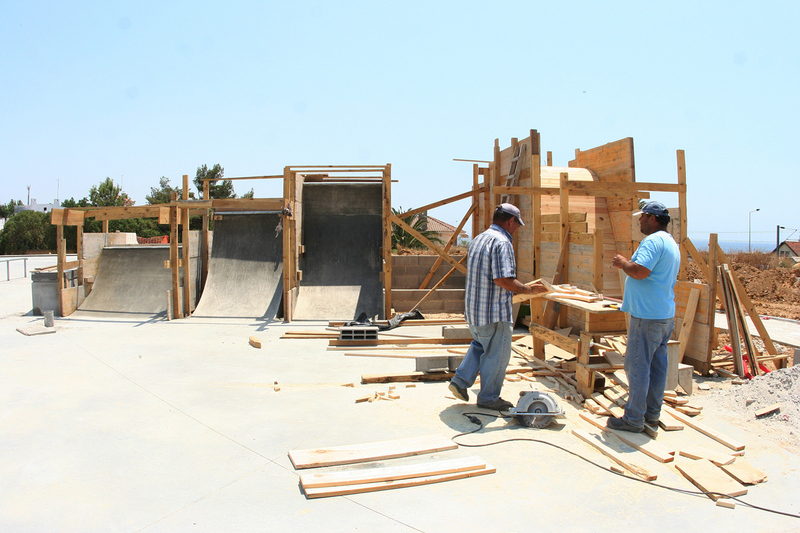 I spent one day with him to try to understand how he can manage all this and still rip like a kid. 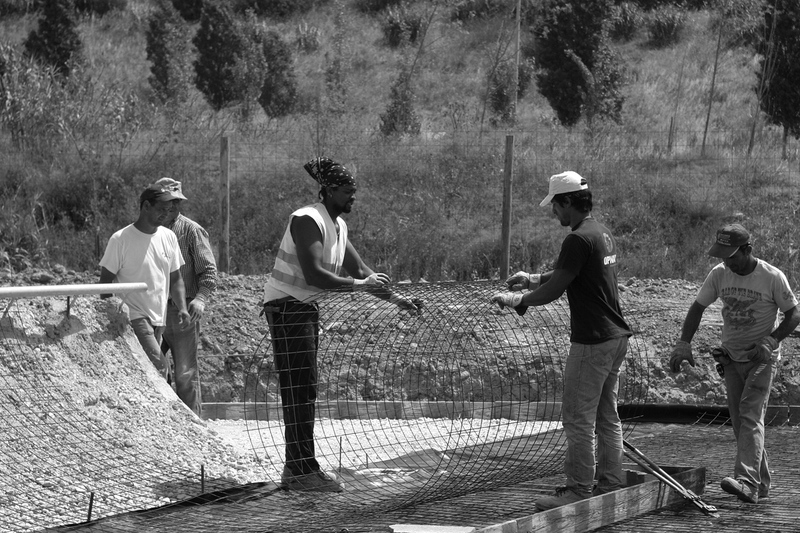 We started by visiting his second work at Quinta da Bela Vista to ask some questions to the builder manager of the work. This park will be born during the summer of 2013 and is quite full with a good street area to hold championships, a bowl with plenty of lines and a street plaza all surrounded by green areas. 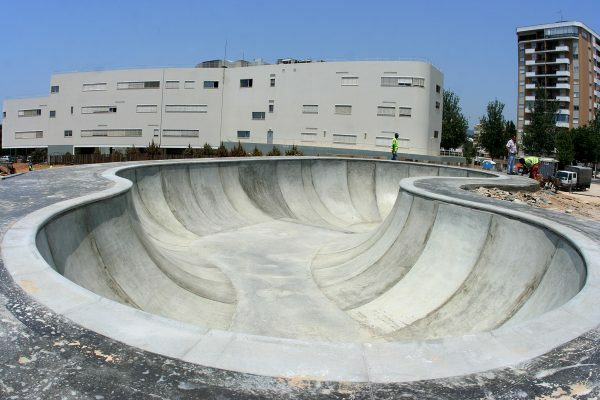 We went to Estoril to experience the pool which was already done. 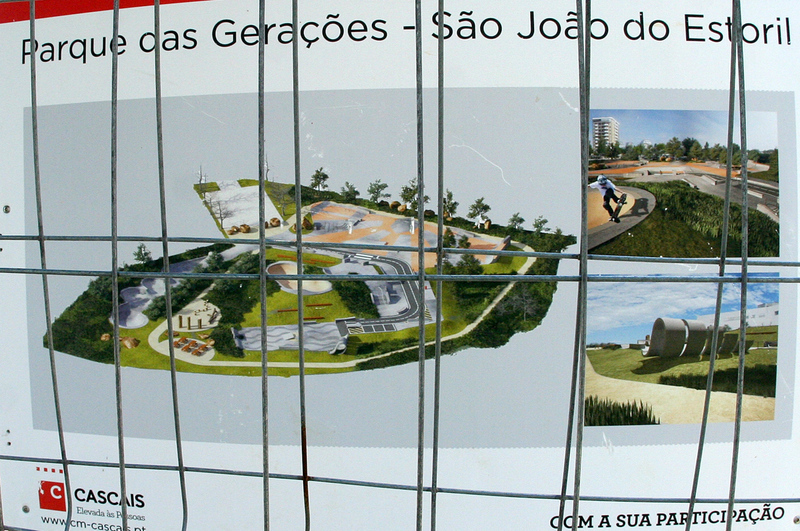 The Parque das Gerações was a dream come true for skaters and almost unprecedented in Portugal. The City of Cascais consulted citizens to vote on the available budget of 300,000 euros. The winning bid was a park that serves not just the skateboarder, but all those who enjoy outdoor recreation because the track maintenance to the playground here will be people of all ages and with a superb view over the sea. 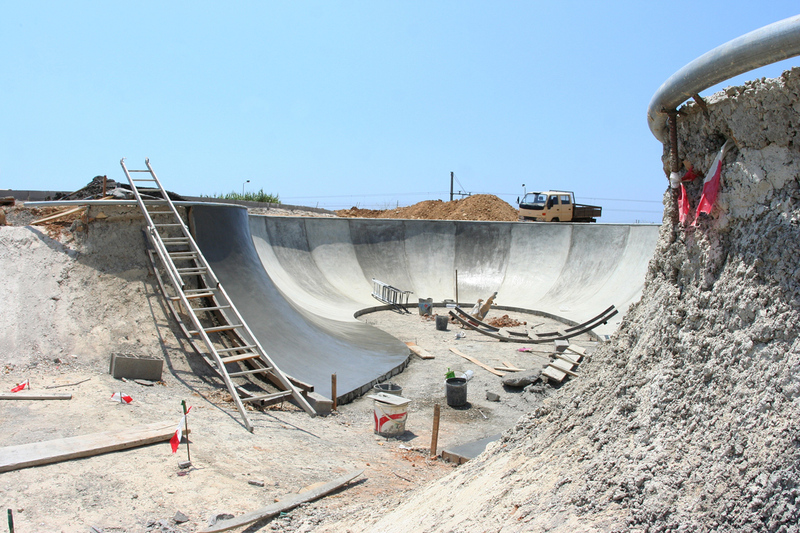 The skate park is fairly complete and designed to be be able to cross from various areas in a smooth way. 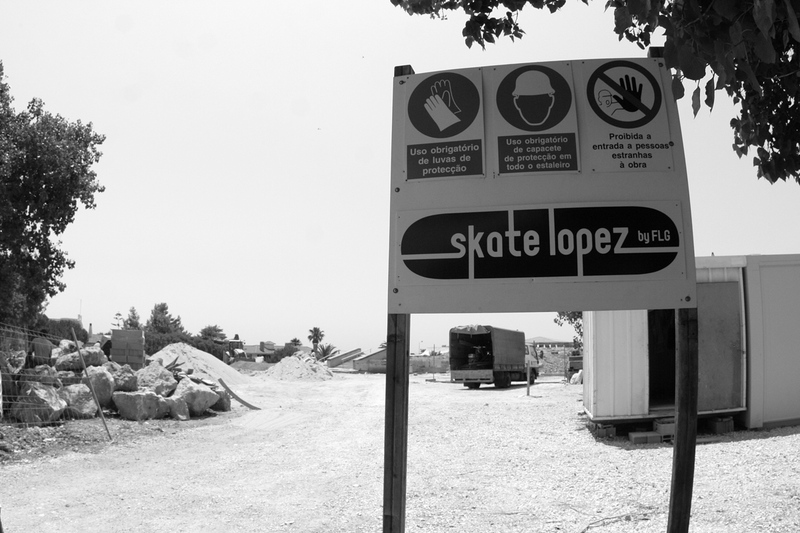 The quality of the concrete, as well as finishing and persistence in achieving the perfection França makes in Portugal should make a big leap in building skate parks and staying at an international level. I think the contribution of this skater/architect will give other big boosts to the young European skateboarders. 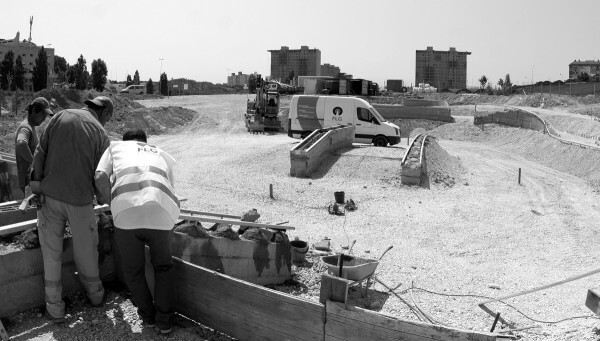 Lunettes, Lunettes de vue, lunettes de soleil et lentilles de contact sont chez votre Opticien en ligne le moins chère d’Europe.